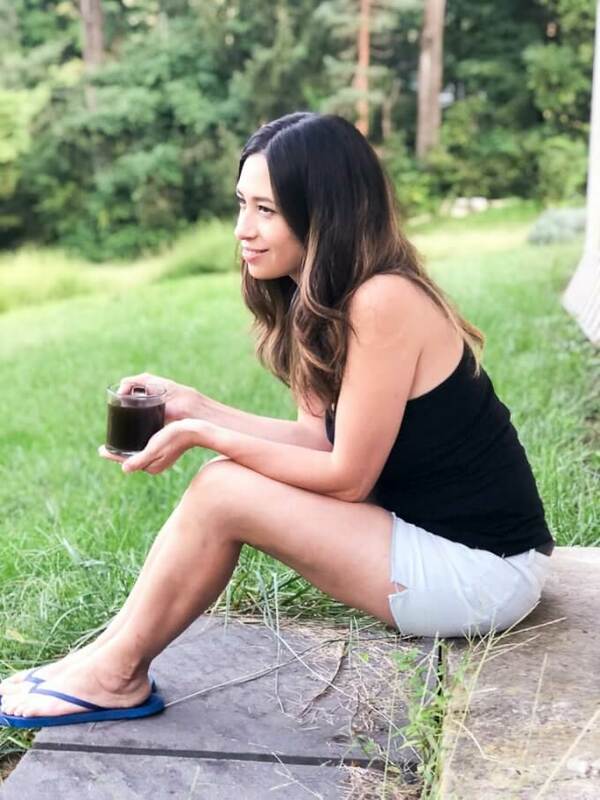 How to Save Time in the Morning – Let’s get caught up and talk morning routines…I’m sharing some time-saving tips for the morning! Hey Everyone, this past week has been pretty busy and my guess is that it’s been busy for you as well. I feel like this entire week has been “catch-up” week and it seems like with everyone I have been talking to, they say they’ve been going through the same thing. One example of saving time is having my coffee at the ready for the morning routing. 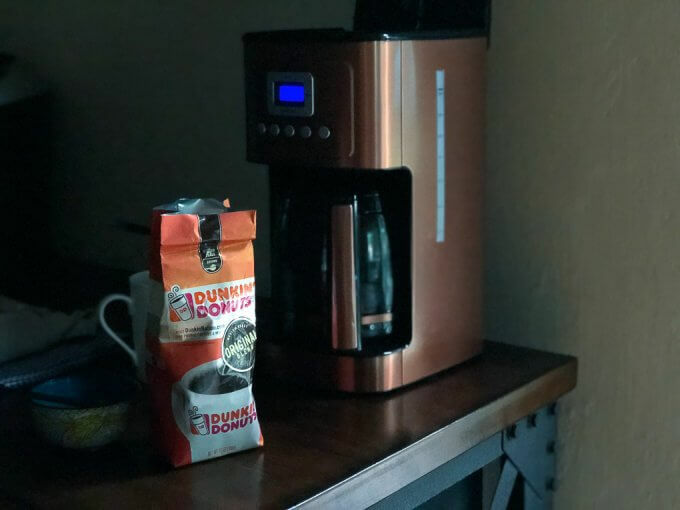 Dunkin’ Donuts® Original Blend Ground Coffee gives me the boost I need to get going and keep going, especially after a night where one or two of the kids have woken up and in turn woken me up! 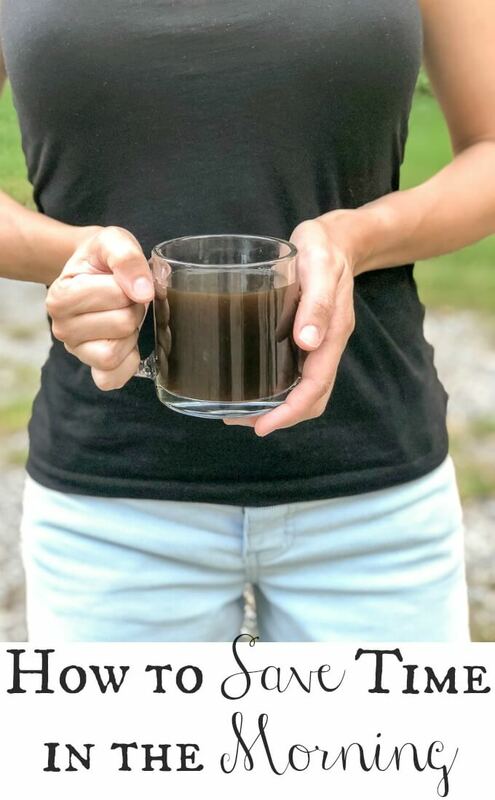 I love how it’s no fuss and comes available already ground, I have been liking it no fuss, just plain black or with a little half and half in it. 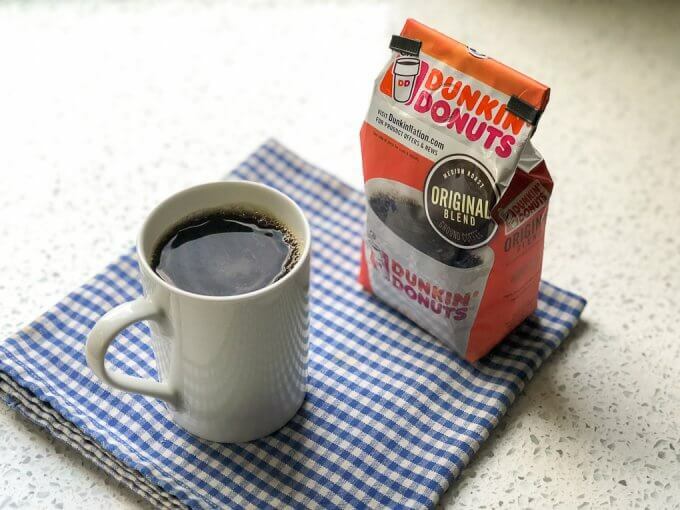 FYI, you can save $1.25 on any Dunkin’ Donuts® Coffee Product starting 9/16, here. It’s September, it’s been the first week of school with all the back-to-school activities and Autumn is upon us which means all the significant the holidays are coming with all that entails. Yikes! But let’s not get overwhelmed, okay? Let’s look forward to our morning routines! I want to take a moment to share some thoughts about How to Save Time in the Morning and while some of the ideas I talk about make sense, other ideas might surprise you. #1 – Slow Down – This might sound unconventional and the exact opposite of “saving time” but adhering to a more minimal schedule can allow for slowing down and taking time to focus on the important and crucial things in one’s schedule. When life gets busy, I have found recently that it’s not good to add to that frenetic pace but instead it’s best to slow down and take stock of what really needs to get done. One way I get off track is cleaning, so to avoid cleaning in the morning, I time block and save major cleaning other than minimal chores, for certain days of the week so that I don’t get distracted. 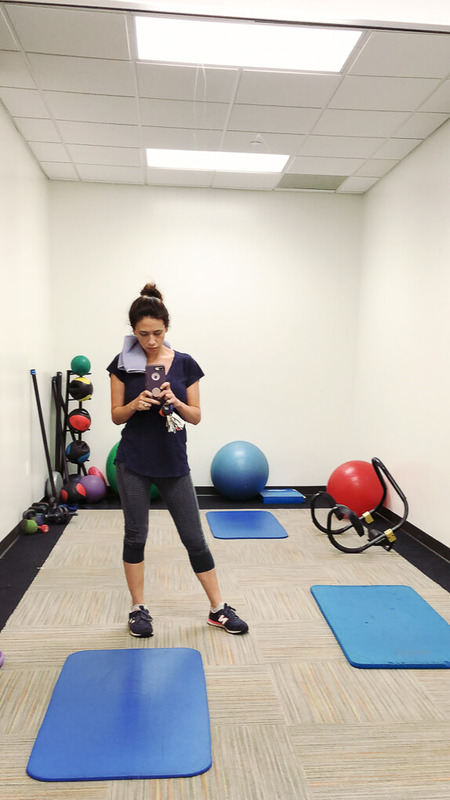 #2 – Morning Workouts – Another unconventional thing I am going to suggest is having your workout in the morning – here’s why: I had been doing my workouts in the afternoon to late afternoon and often in the early evening. 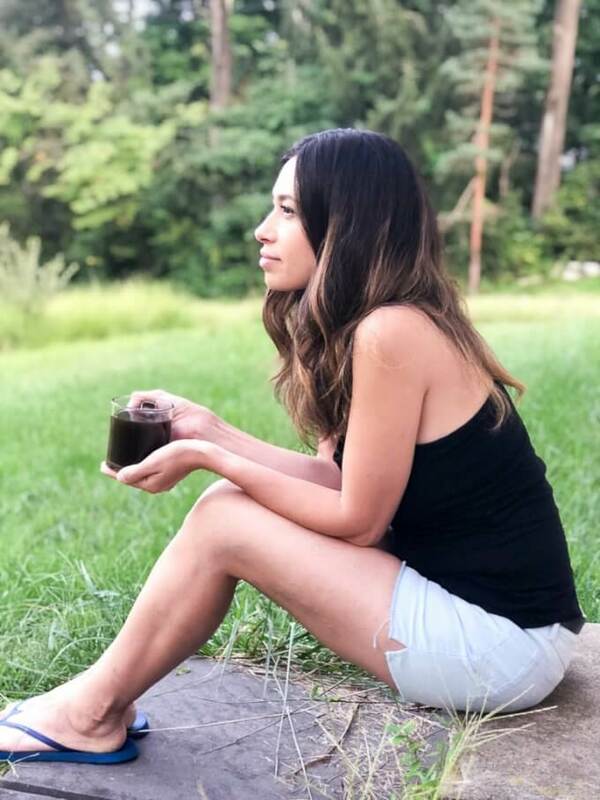 Working out during this time (especially, as a mom of young kids) would push dinner, putting the kids to bed, cleaning up and other night time activities later and later – doing this would throw the next day off. When I get my workout done in the morning then it’s done and I’m free to get other tasks done. #3 – Lay Out Clothes Ahead of Time – This is something that my mom always impressed upon me when I was little and I do believe it saves time in the morning. Related to this subject – I want to add that keeping up with one’s laundry during the week can really help with this. It’s important to know the clothes you have and keep them in order. I personally hate searching for that workout top or a certain piece of clothing when I am getting ready in the morning. Having your closet neat, minimal and organized goes so far to make the morning routine go fast and efficiently. I recently purged a bunch of baby items that my son grew out of and clothing items that my kids grew out of along with my clothing that was worn out or just didn’t fit right anymore. It’s amazing how getting rid of clutter and unwanted items frees up space in your home and in your schedule, making room for the things you really need to do or want to do. #4 – Prepare Breakfast Ahead of Time – If you prepare breakfast ahead of time, as in the night before or know where you want to stop for breakfast on your way to your first morning destination then you will have a plan in place for your first meal of the day. Most people would argue that breakfast is the most important meal of the day. I like to eat something light and then have a larger lunch later on. 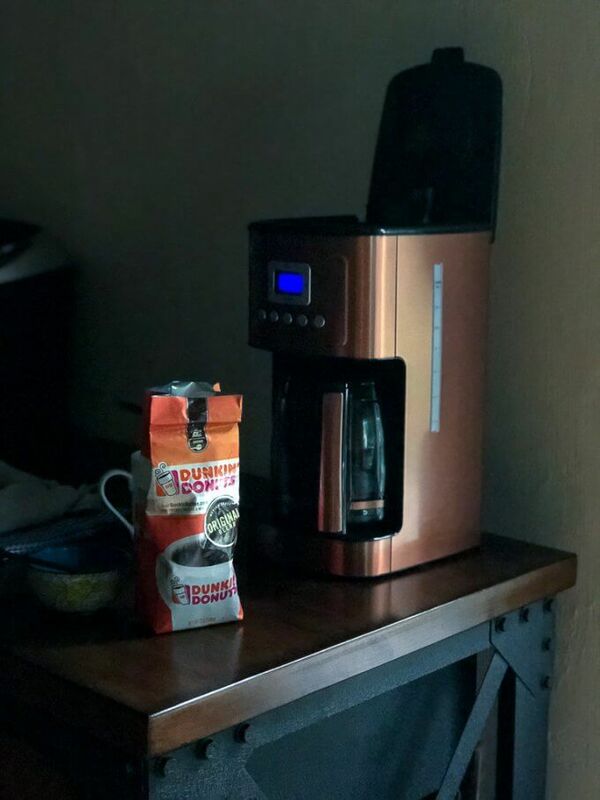 I always like to have some coffee with breakfast to get the day going. I think oatmeal, for example overnight oats are perfect and healthy for breakfast but I do love something sweet, for example some kind of baked good that goes with coffee. 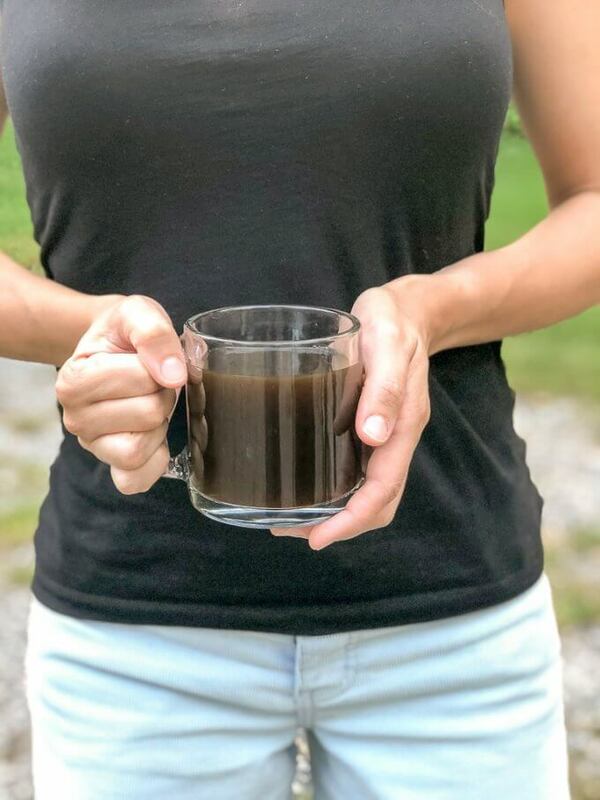 #5 – Set Coffee Maker the Night Before – Or you can brew your coffee the night before if you want to do iced coffee. There are usually plenty of warm days pre-Autumn and in this season in general and it’s nice to have options. 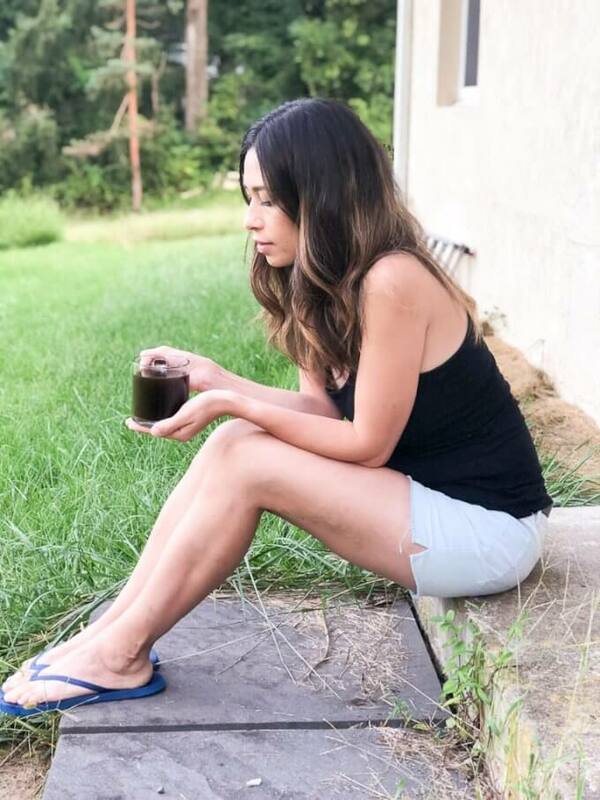 If I am making iced coffee, I will brew it the day before, put it as I would like it drink it in a container, so that it’s ready when I wake up. That’s one less thing to do for the day. Sometimes, I will make iced coffee and have it for an afternoon pick-me-up and make hot coffee for the morning. 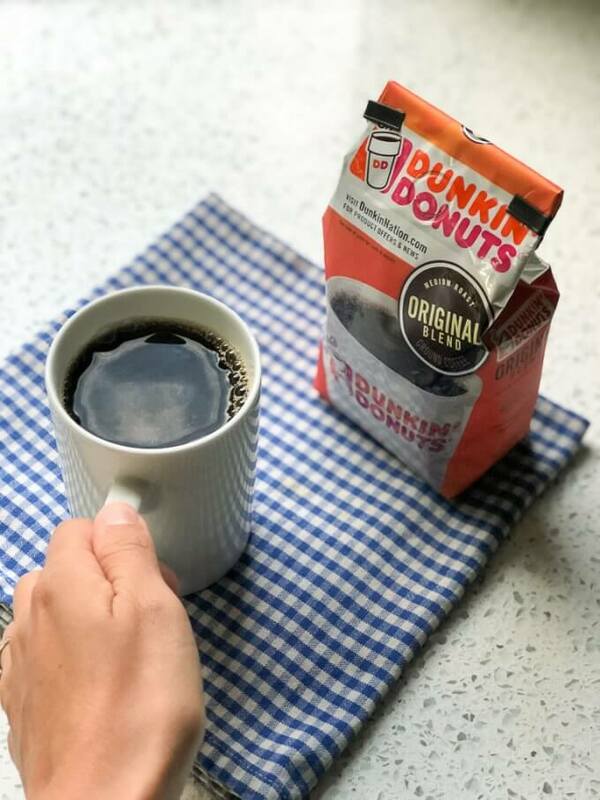 I love that the Dunkin Donuts Traditional Coffee is available already ground so I can just scoop it right in to the filter for my automatic drip coffee maker. Even though, I don’t mind grinding coffee, there are those busy mornings when I am grateful to have one less thing to do. #6 – Write it Down – This is my bonus morning time saving thing I do – I write down everything in my mind ahead of time so that I am not struggling to remember things I need to get done in the morning. Some people call it a “mind dump.” I keep a journal, a physical planner as well as a digital planning app. Do whatever works for you but know that it can be difficult holding information and having a place to come back to with a list to work from eases the stress of having to remember tasks. 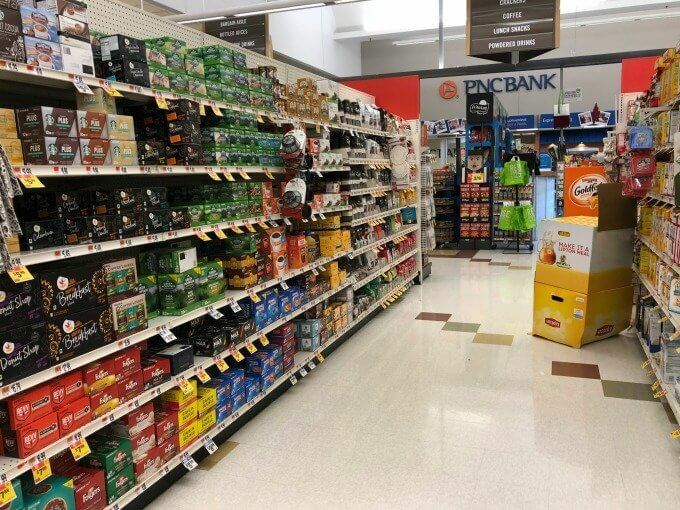 I easily found Dunkin’ Donuts Coffee in the coffee aisle at Stop and Shop. 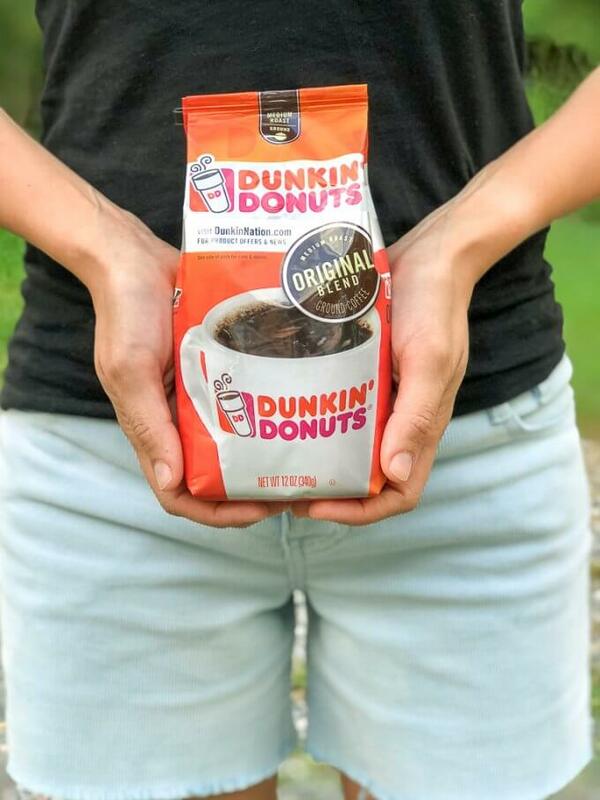 Save $1.25 on any Dunkin’ Donuts® Coffee Product starting 9/16, here.